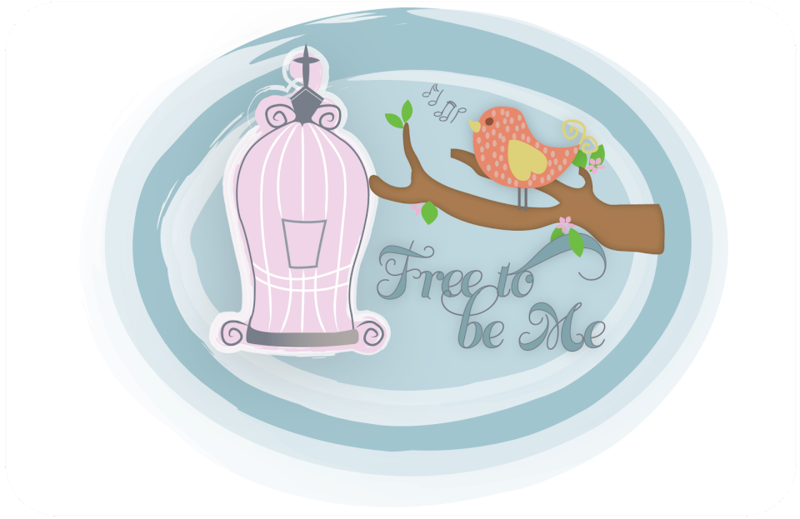 Free to Be Me: Lady Banks! 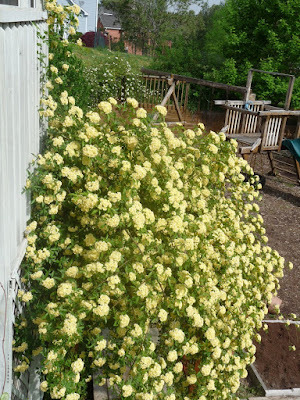 My friend, Sheri, gave me this Lady banks Rose about 6 years ago. She is still in the original pot I planted her in and it is obviously not hindering her growth at all! I took these pics from the back porch to show you why I love coffee out there so much! She makes me happy!